CORNER PROPERTY ON PARKWAY (441). 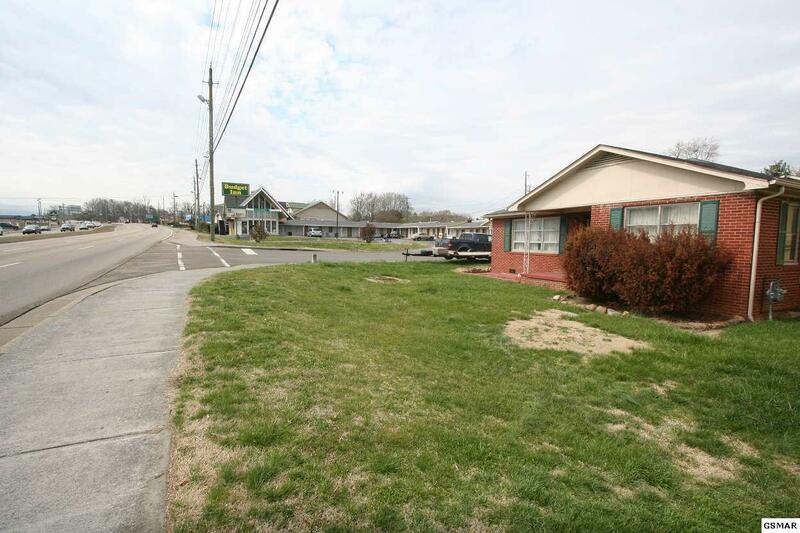 COMMERCIAL PROPERTY WITH EXISTING HOME. SELLER MOTIVATED!!! The home is 1725 sq. ft. MAKE THIS YOUR OFFICE ON THE PARKWAY!!! 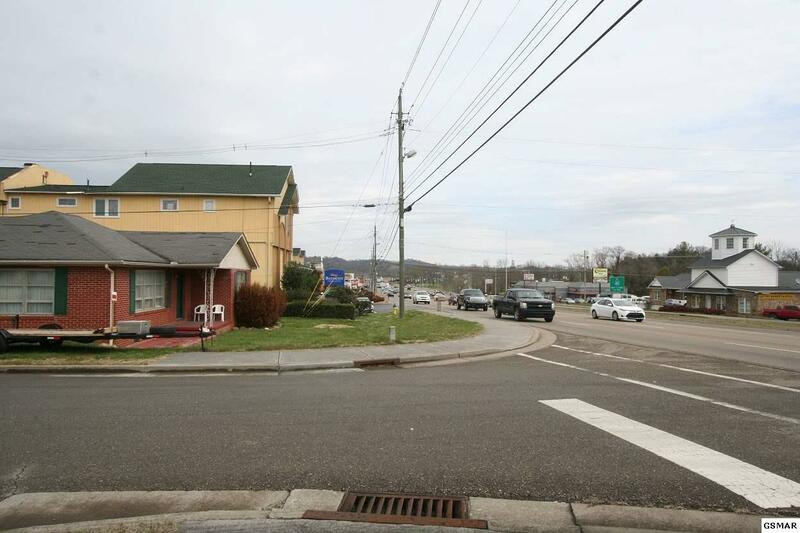 ONE OF THE BEST TRAFFIC LOCATIONS IN THE COUNTY. 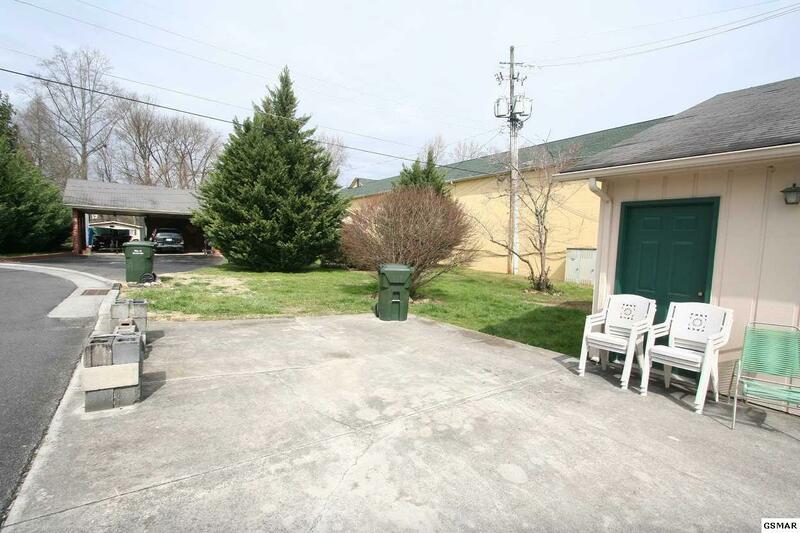 Two bedrooms, Bonus Room, double car garage, workshop, two and half baths. 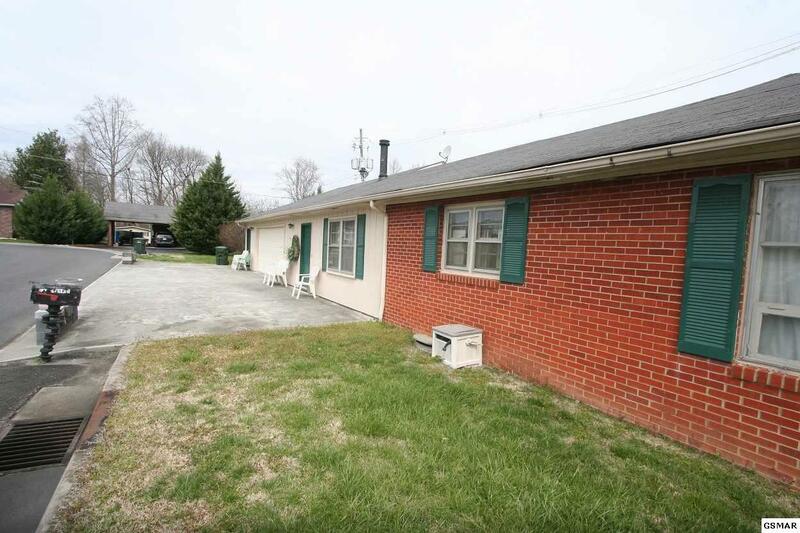 Multiple options with this property... BRING YOUR OFFER TODAY!! !